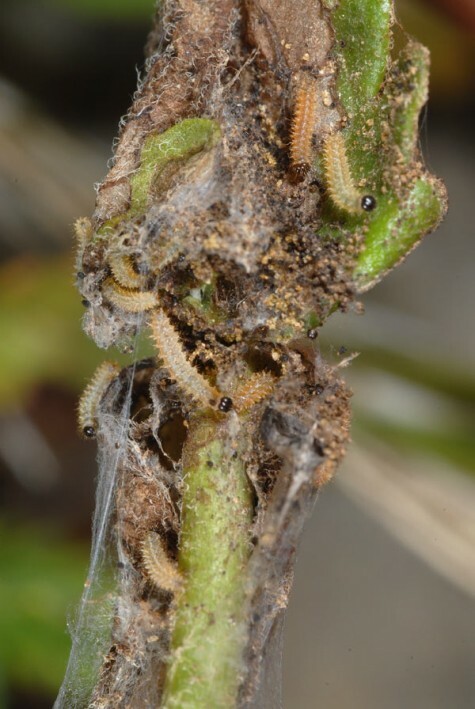 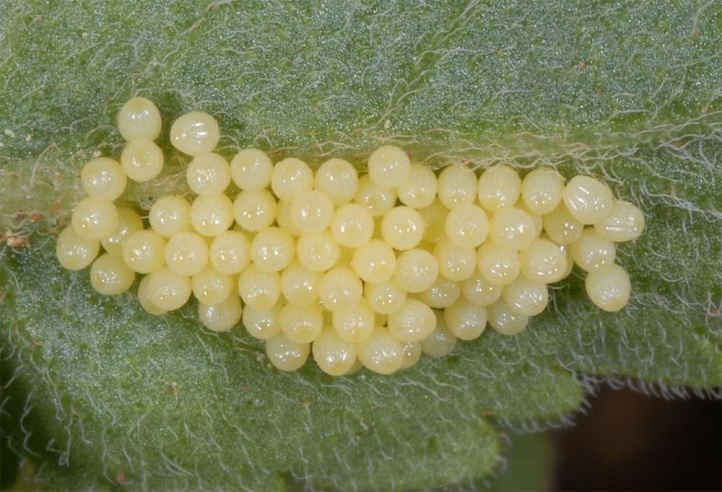 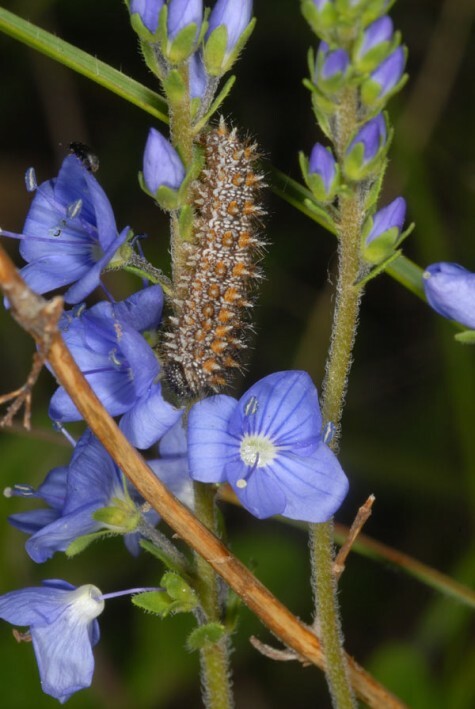 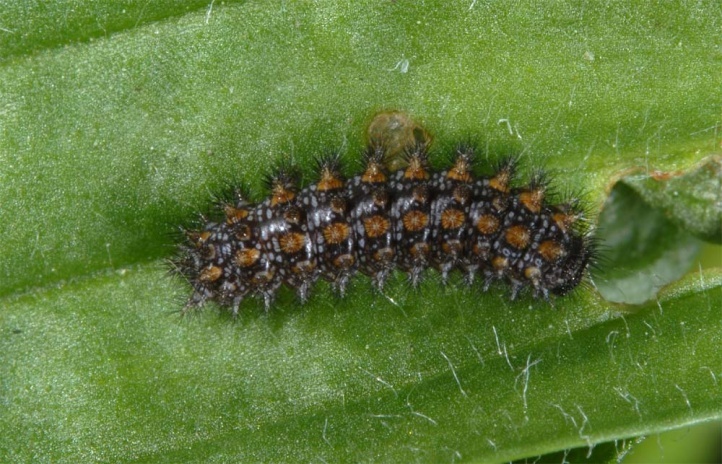 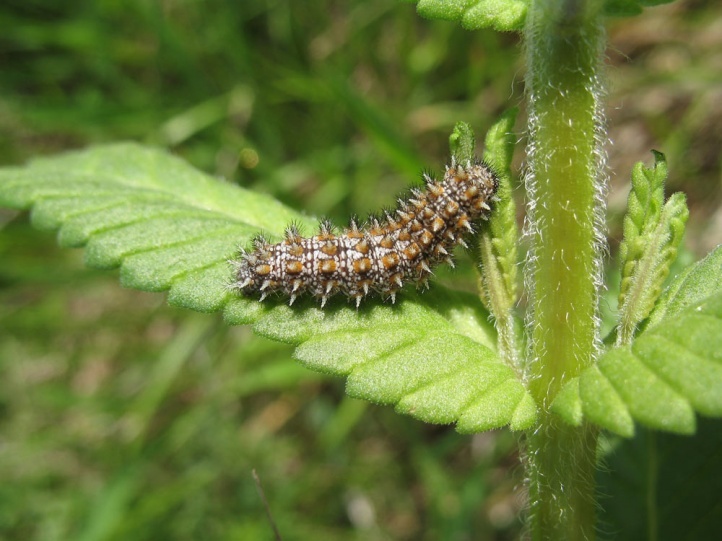 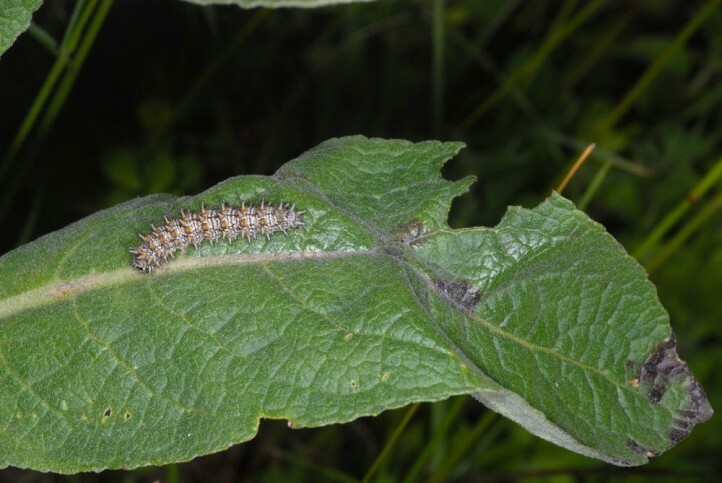 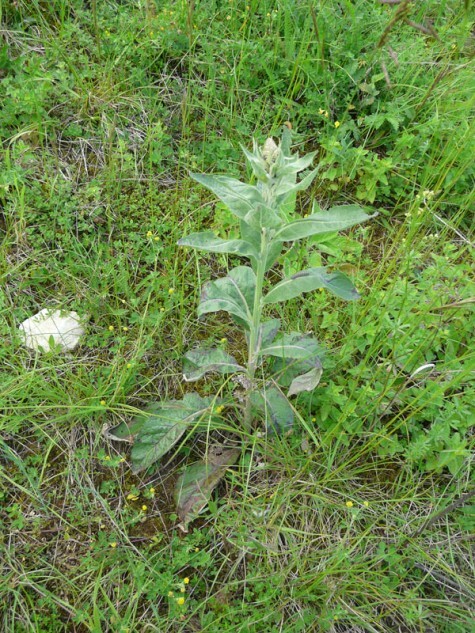 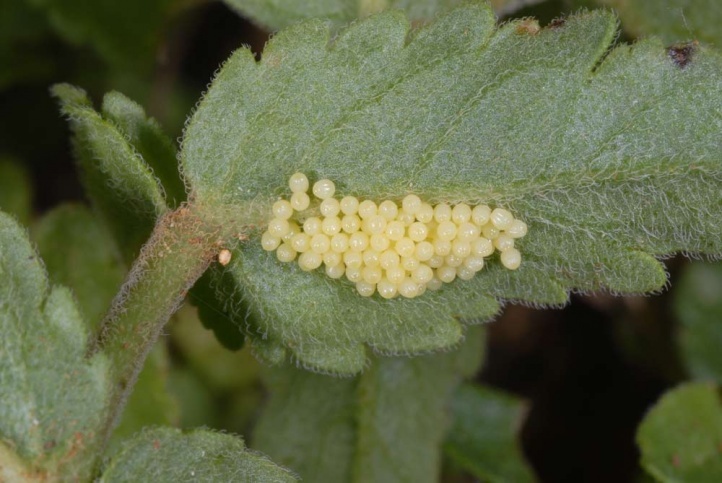 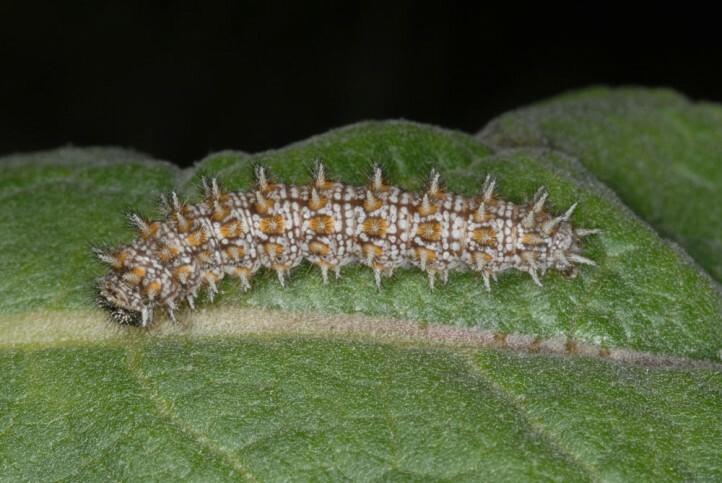 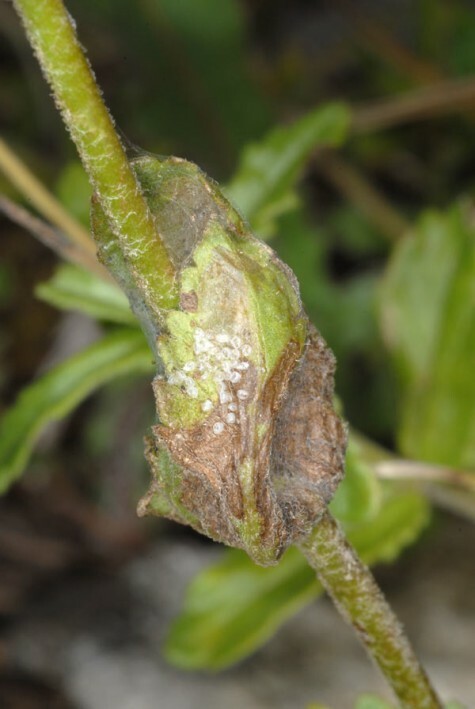 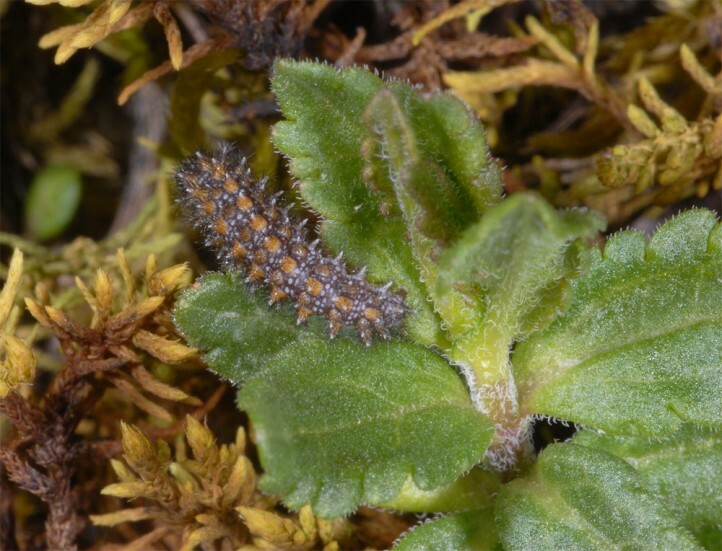 The eggs are deposited particularly on Veronica teucrium, but the larvae feed also on other species of Veronica and Plantago, Rhinantus, Verbascum and other Scrophulariaceae. 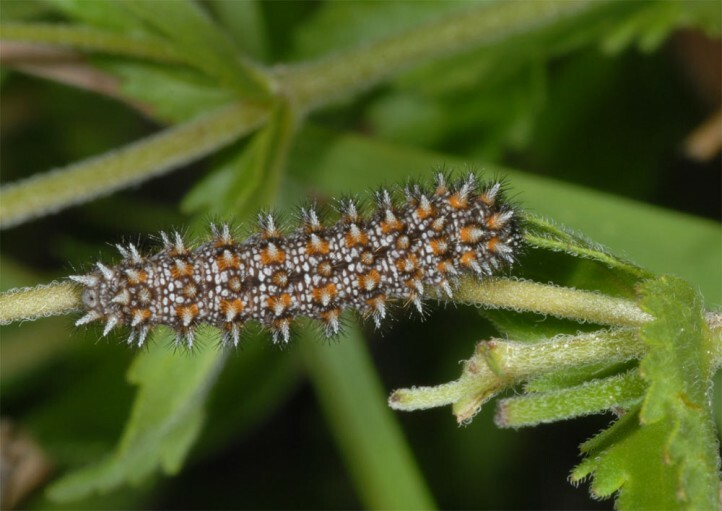 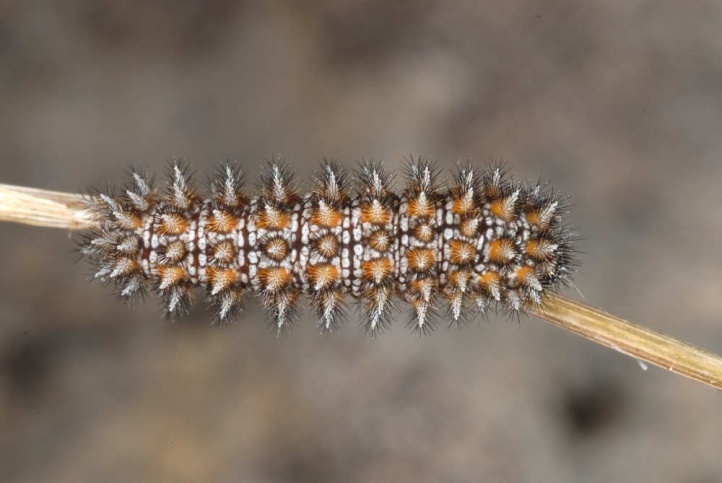 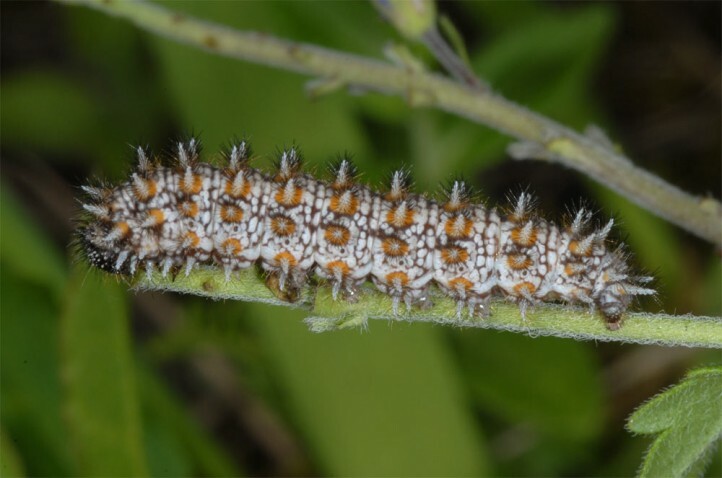 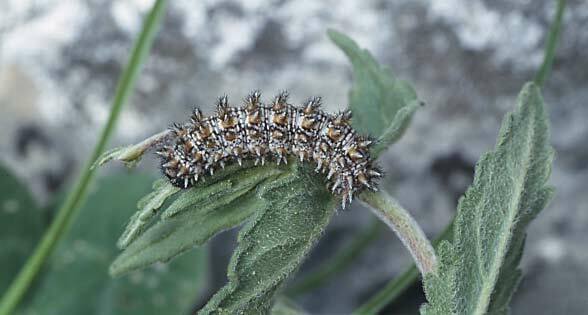 The caterpillars accepted also Valeriana in a breeding experiment. 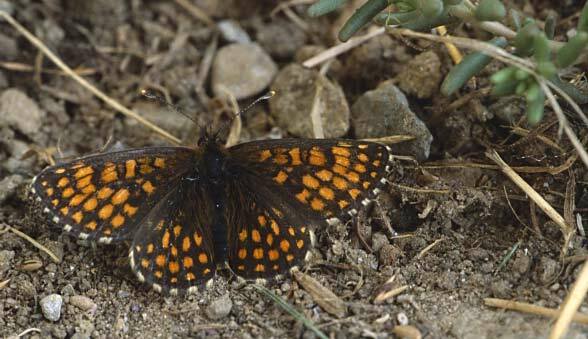 Melitaea britomartis inhabits all kinds of calcareous grasslands. 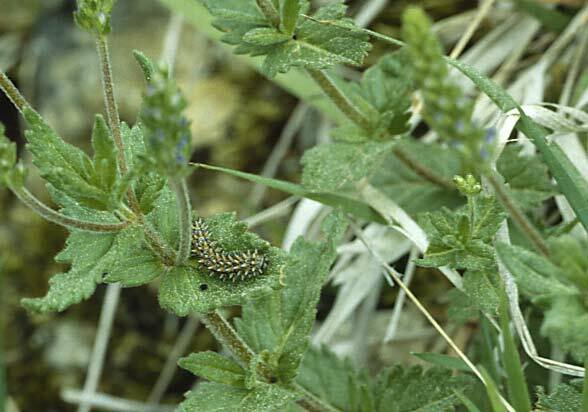 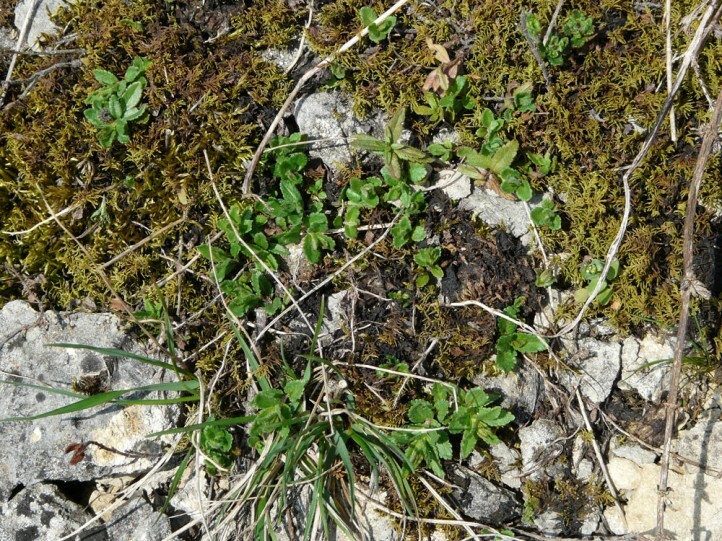 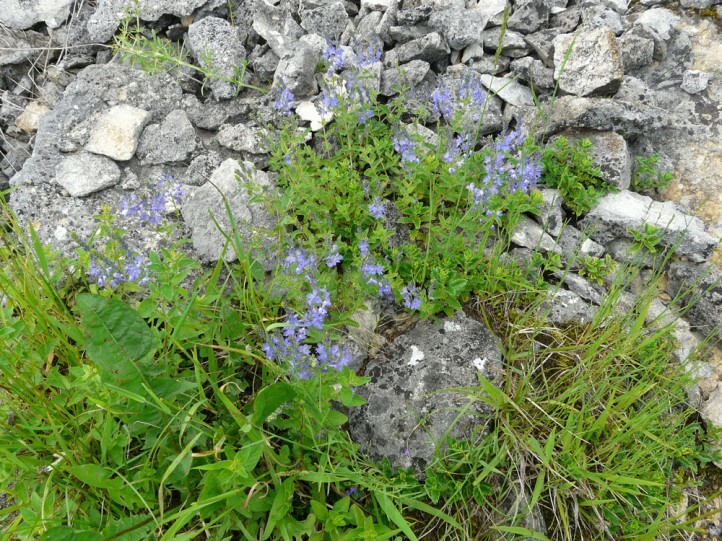 Particularly high abundances are reached in xerothermic, only slightly grazed areas with stones, rocks and the food plant Veronica teucrium (e.g. 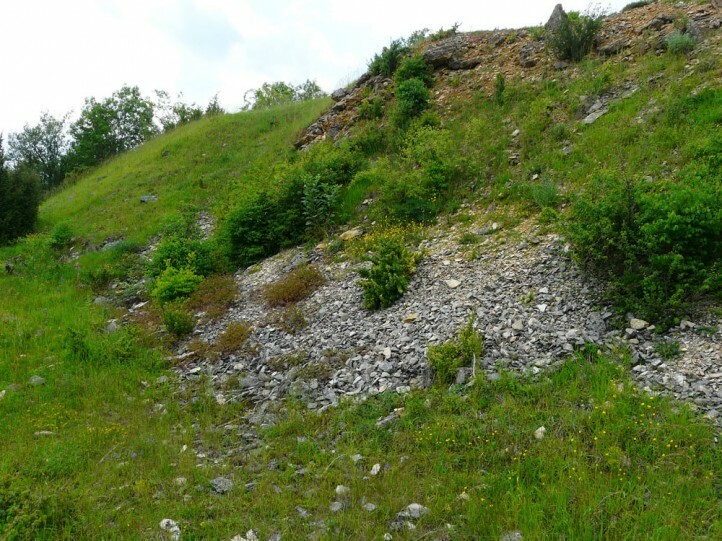 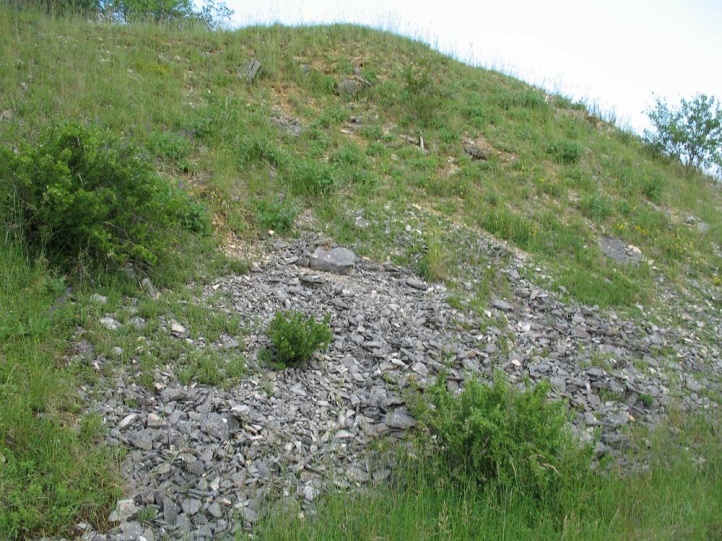 quarry succession). 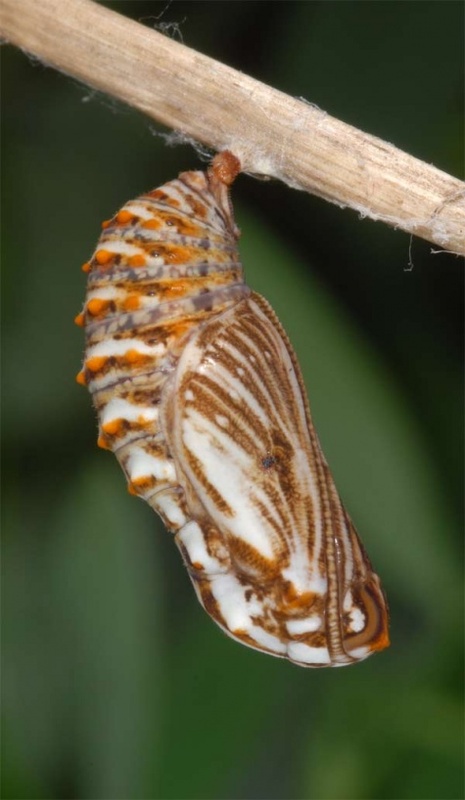 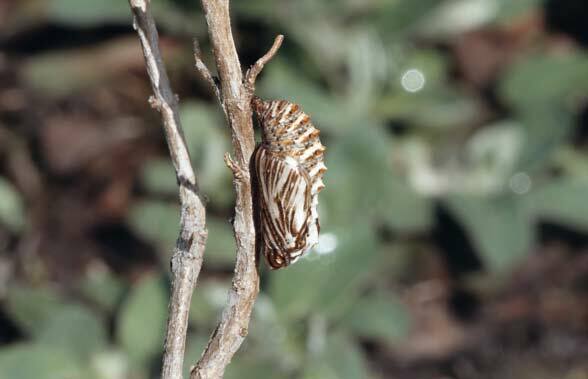 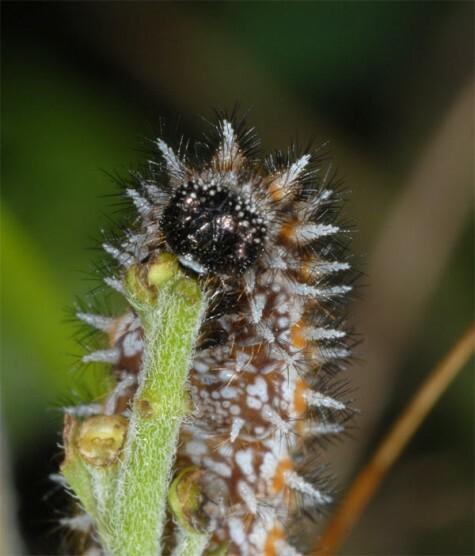 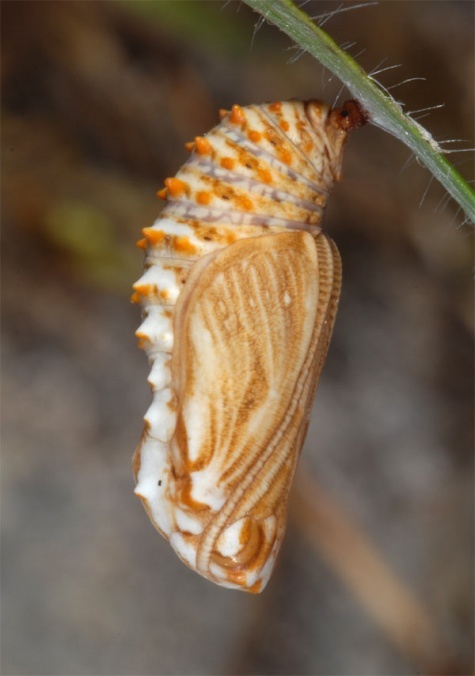 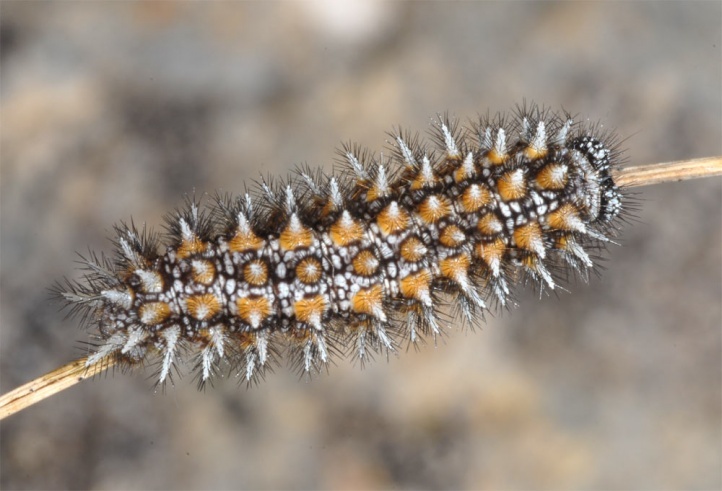 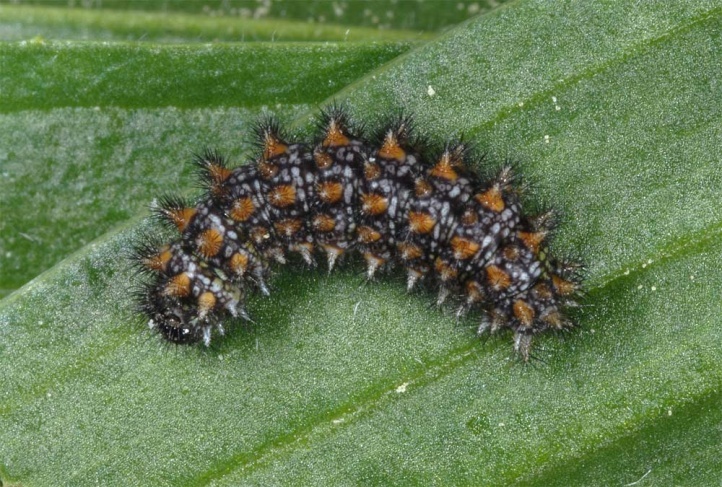 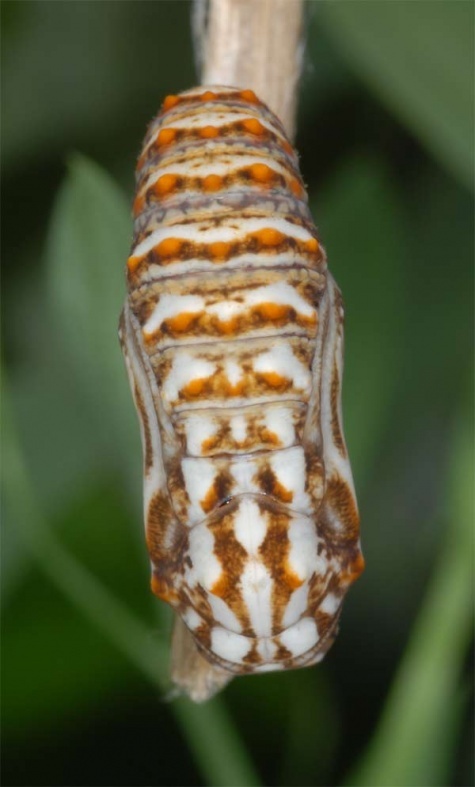 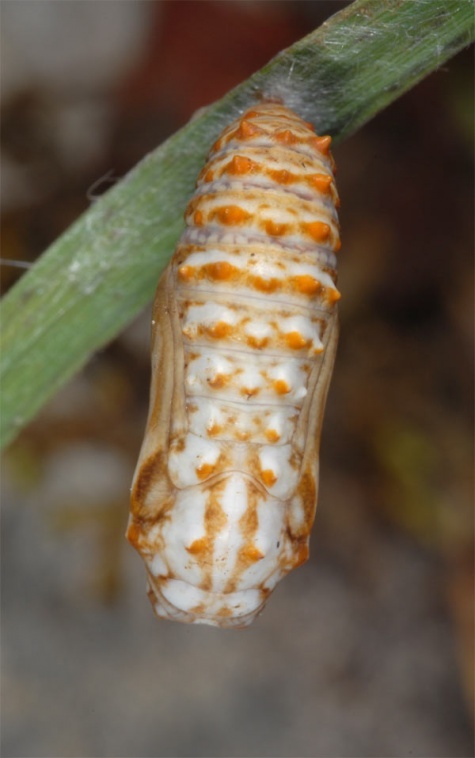 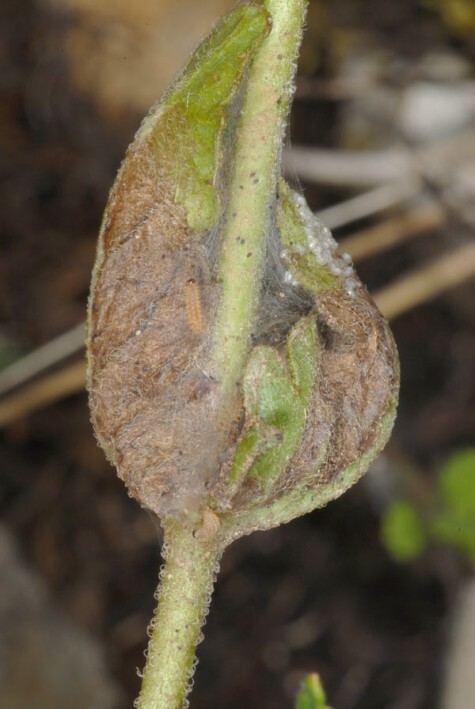 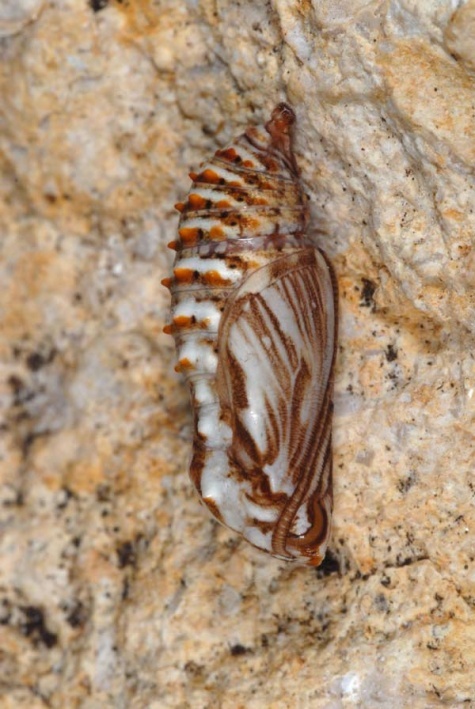 The caterpillar overwinters as L3 and is mature in May/June. 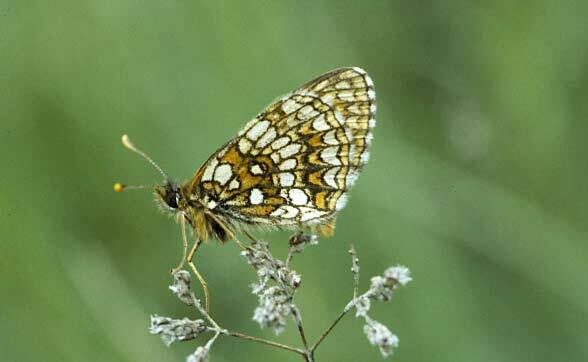 The adults fly from June to early August. 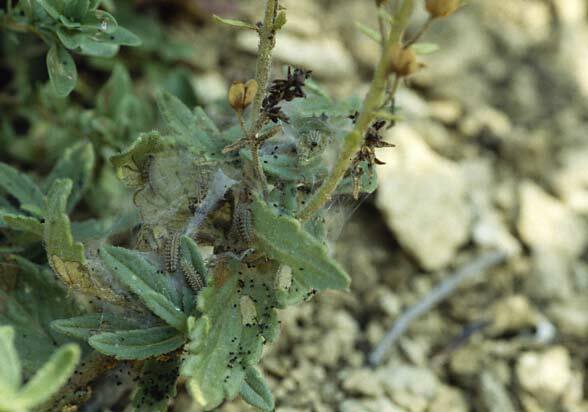 The young caterpillars webs can be found easily in August/September. 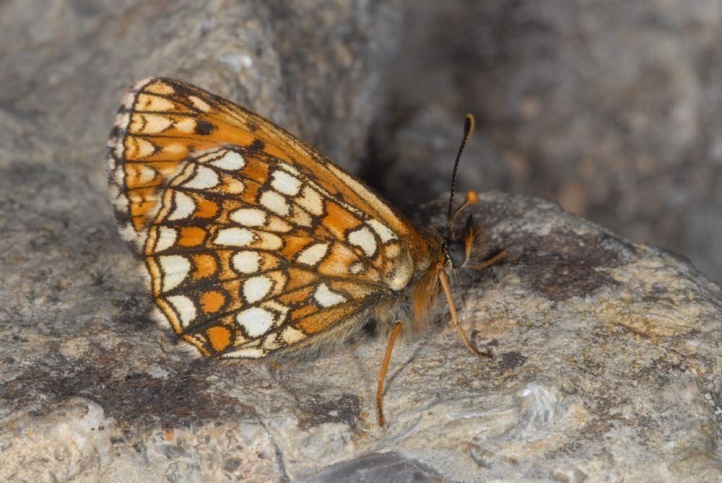 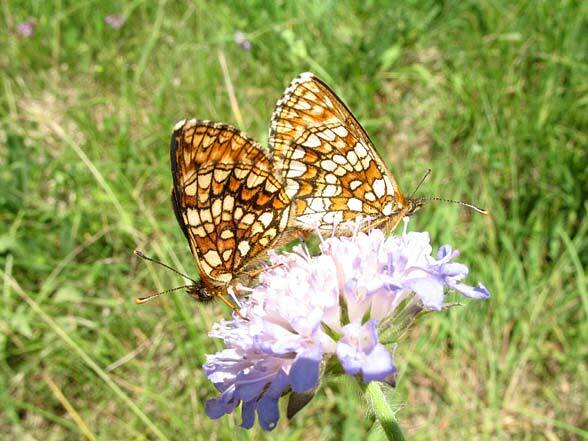 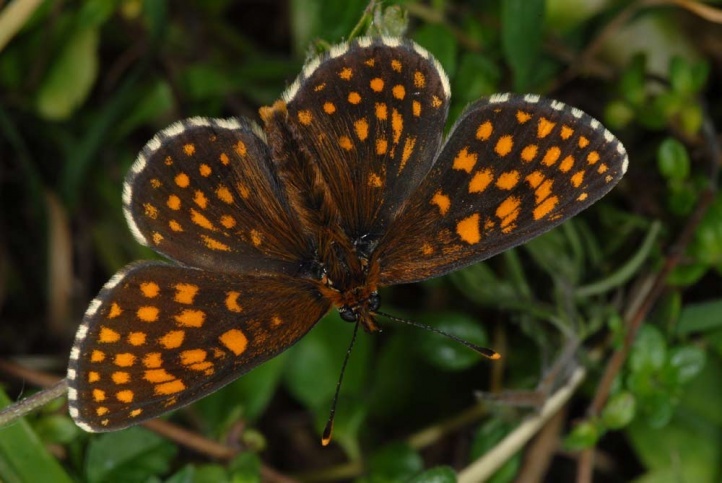 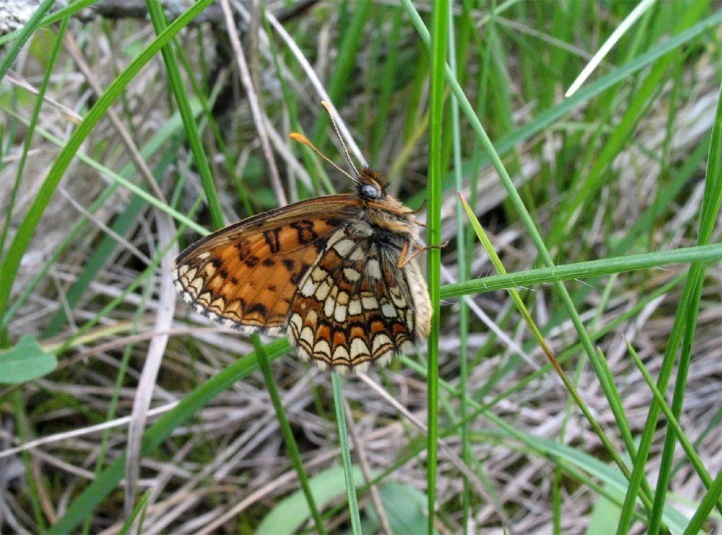 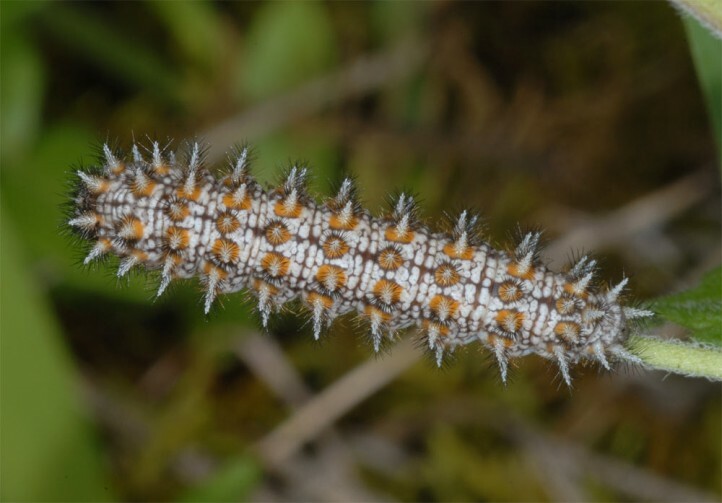 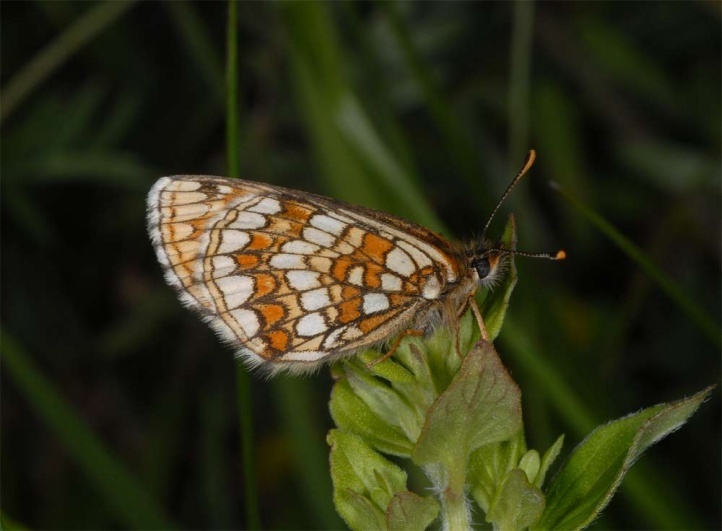 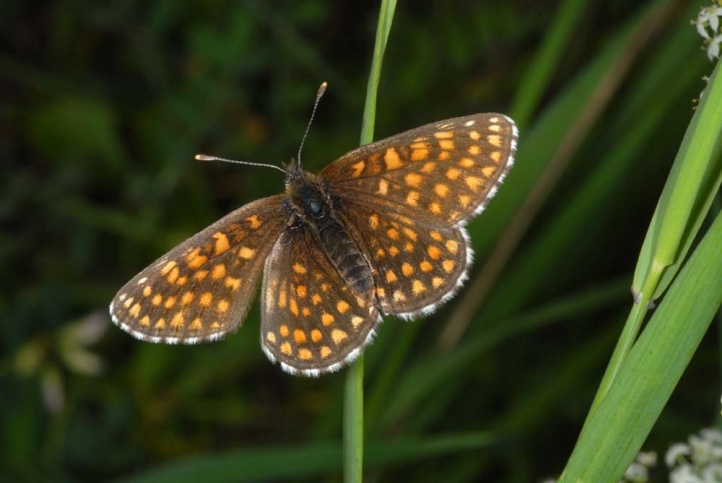 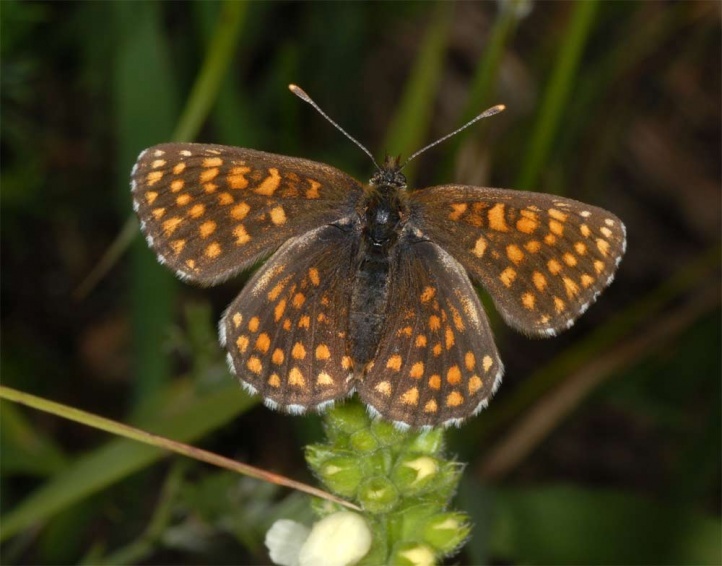 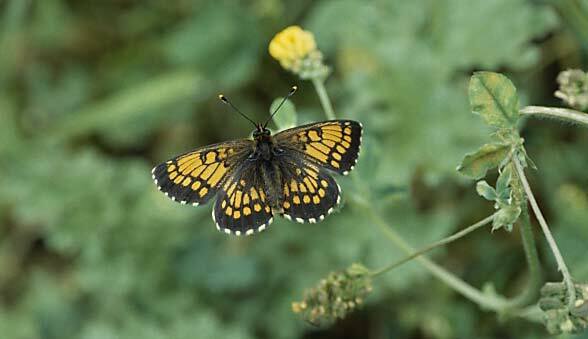 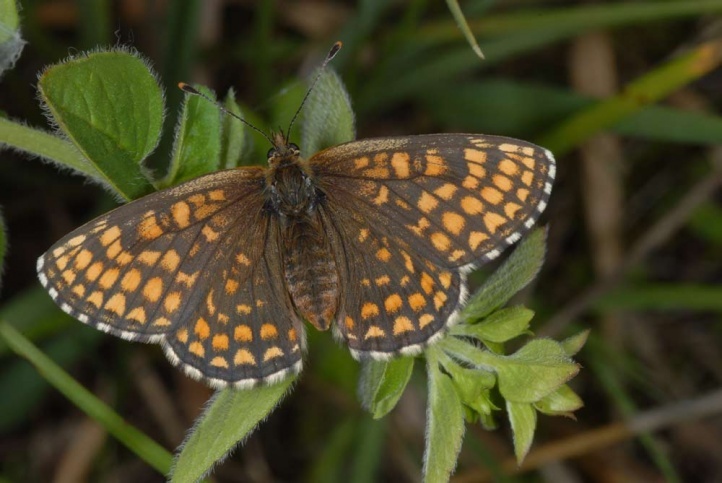 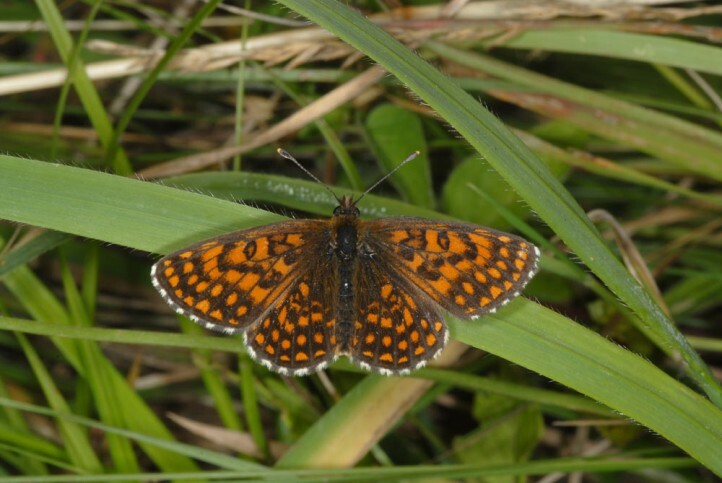 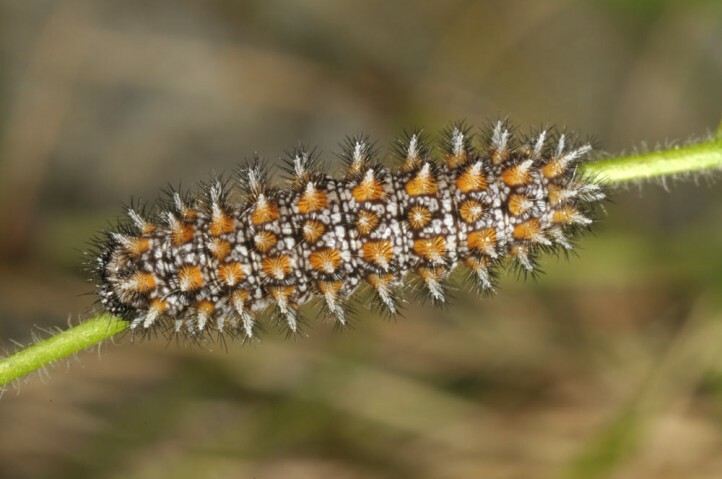 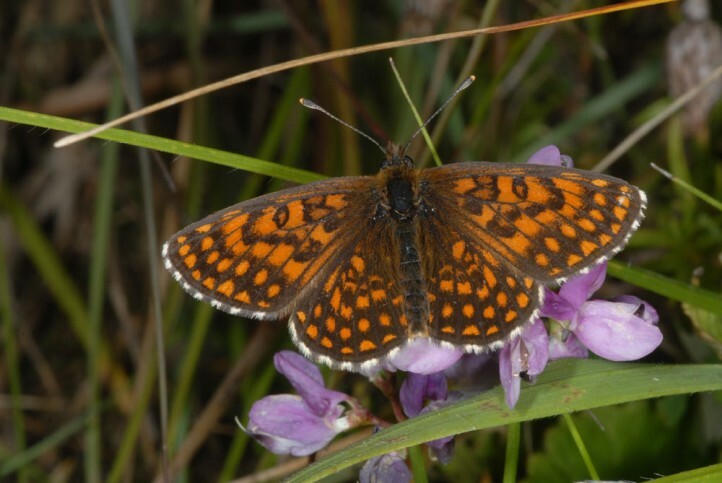 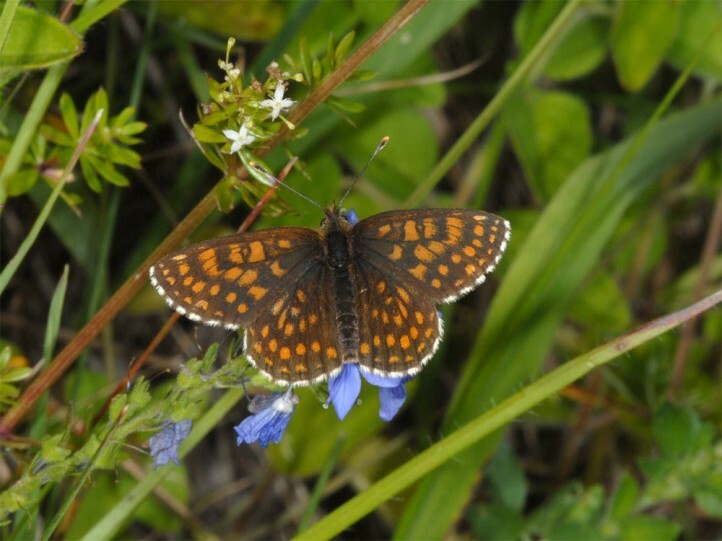 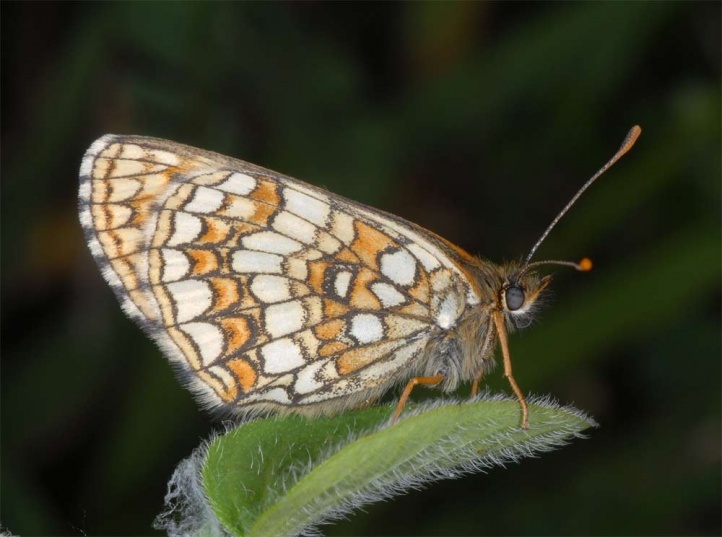 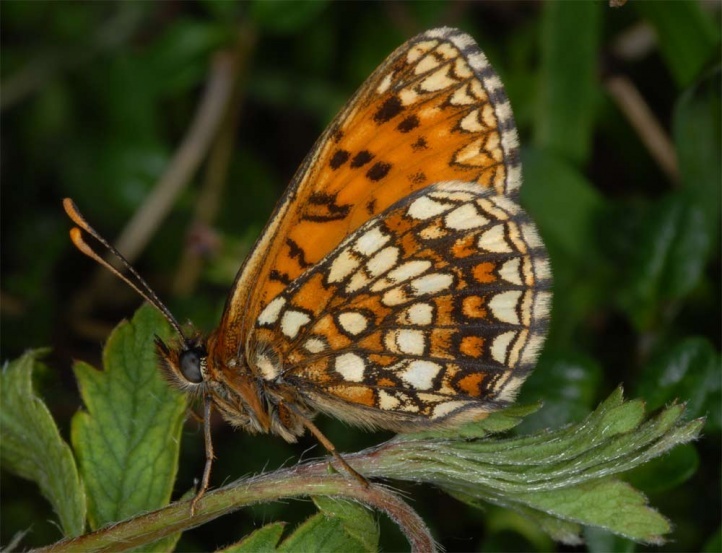 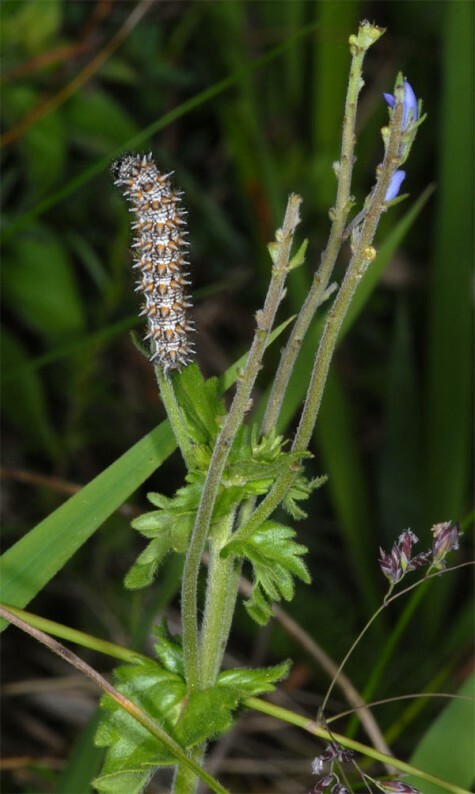 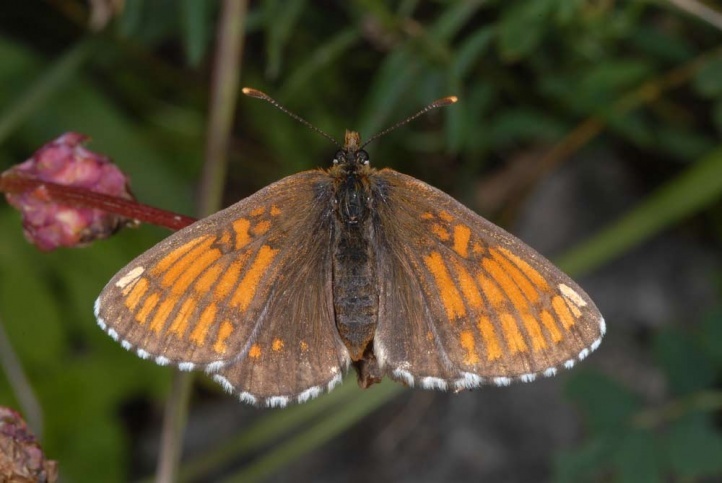 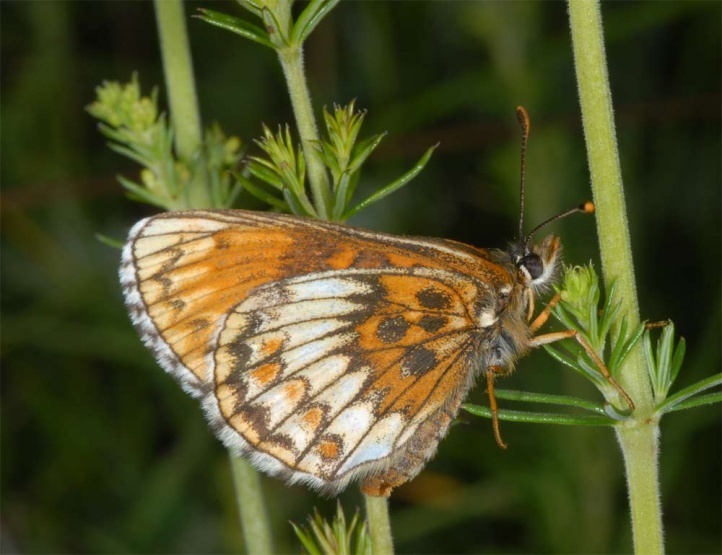 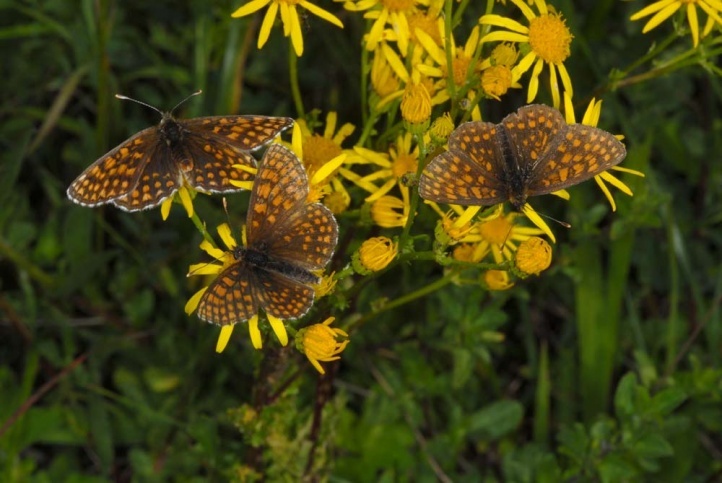 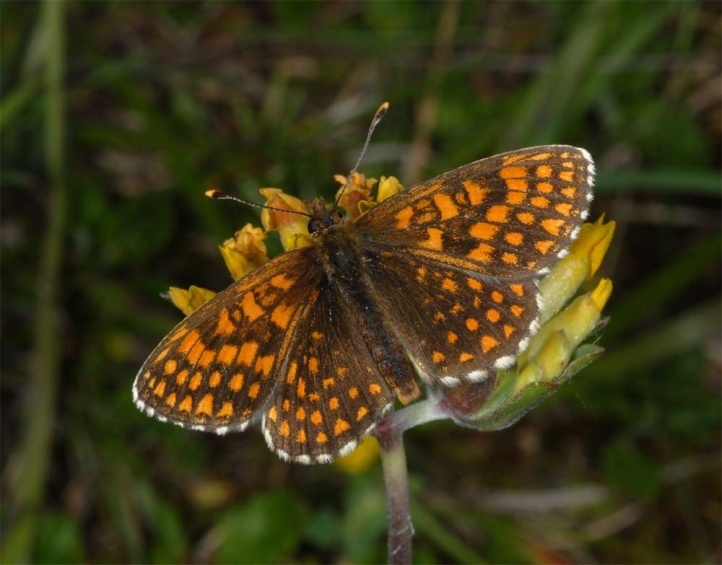 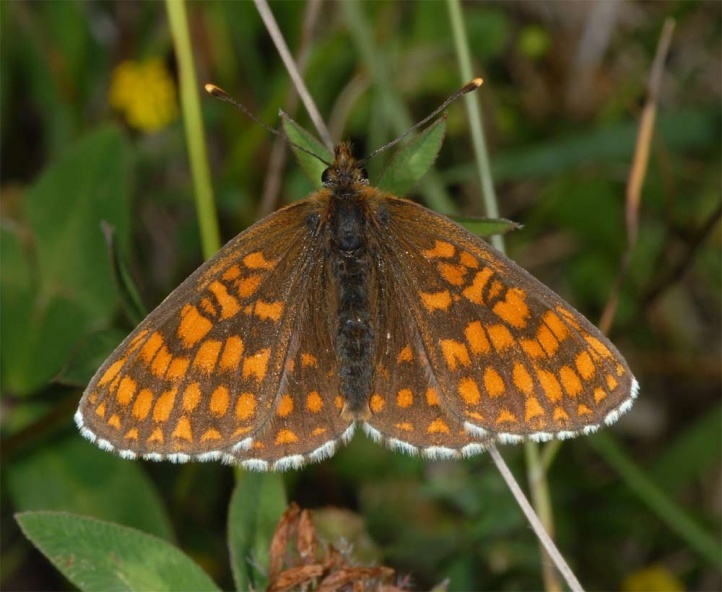 Due to the general decline of nutrient-poor grasslands, Melitaea britomartis is increasingly threatened. 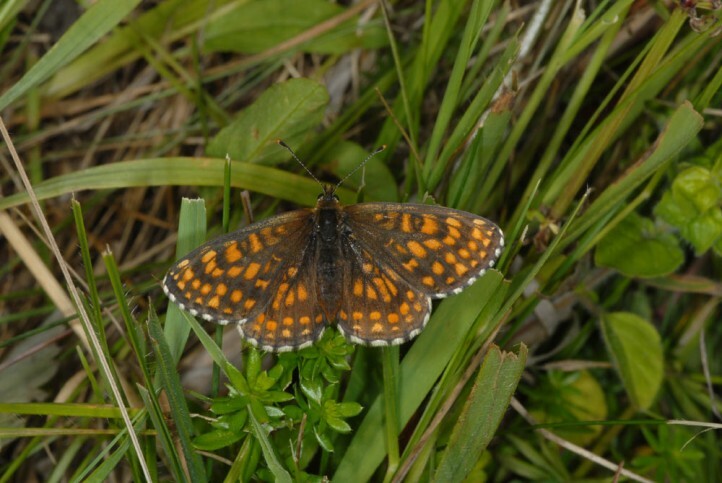 But on the Swabian Alb (Southern Germany) this fritillary is by far the most common species of the genus. 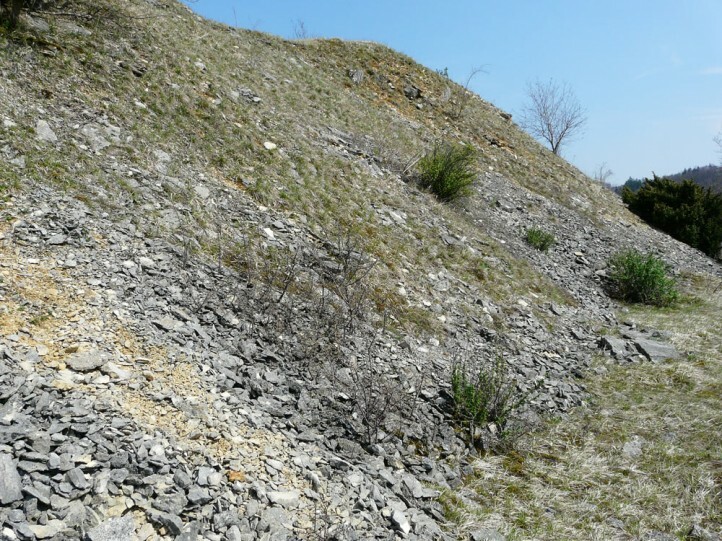 The distribution ranges from central and Eastern Europe and parts of Asia to China and North Korea. 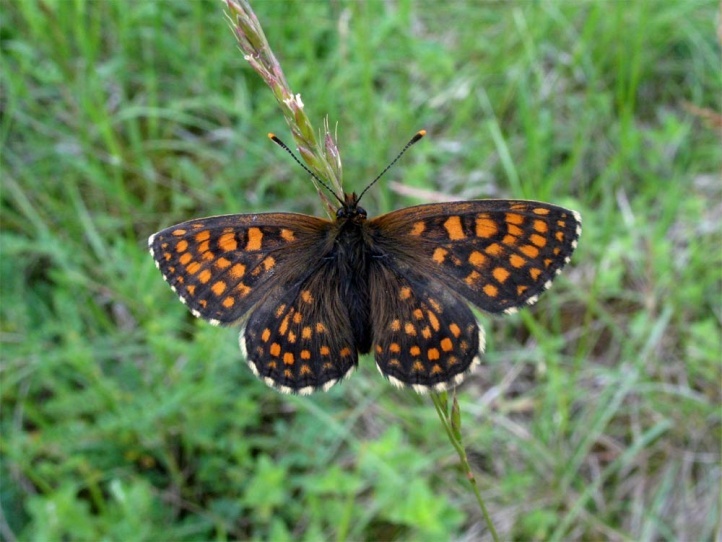 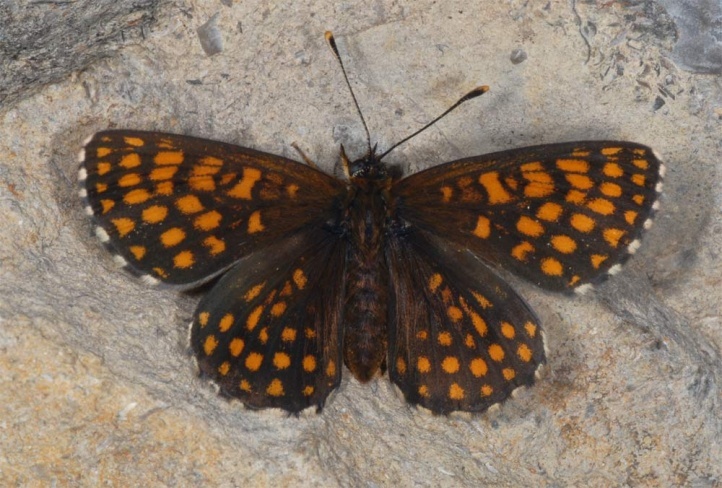 In Europe Melitaea britomartis misses in the western (from France and northwest Germany on westwards), northern (local in southern Sweden) and southern parts (local in Northern Italy).